Did you know that the Czech Republic consumes more beer (pivo) per capita than any other country in the world? 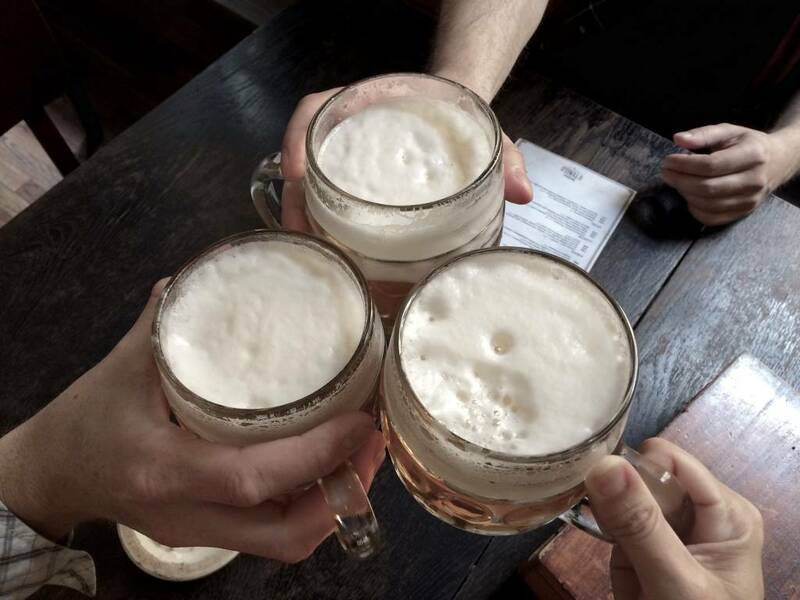 Therefore, it should come as no surprise that drinking beer is a popular pastime in the capital city of Prague. 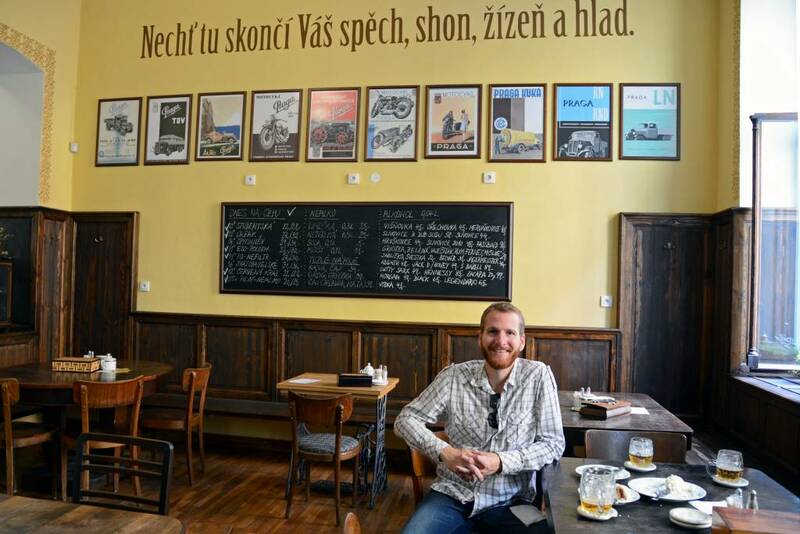 We’ve put together this first timer’s guide to Prague beer, so you too can partake in this cultural experience when you visit the Czech Republic’s capital city. Before we jump into WHERE to get great beer in Prague, let’s first discuss HOW beer is identified in the Czech Republic. If you don’t know the classification methods, you may potentially end up ordering way too much of the strong stuff! Sometimes the percentage of alcohol is listed on a beer, but not always. What you’ll see instead is a measure of degrees, usually between 8°-13°, and sometimes even higher. This is a measure of sugar in the beer before fermentation, and therefore it is usually a measure of how much alcohol is in your beer! Some beers contain certain unfermentable sugars, however, so there is not always a direct line to draw between a degree rating and the resultant alcohol percentage. MOST of the time, though, 8° equals about 3.5% alcohol, and 13° weighs in at about 5.7%. The price of beer in Prague is really low when compared to other European cities. You can easily get a pint for 2 Euros! 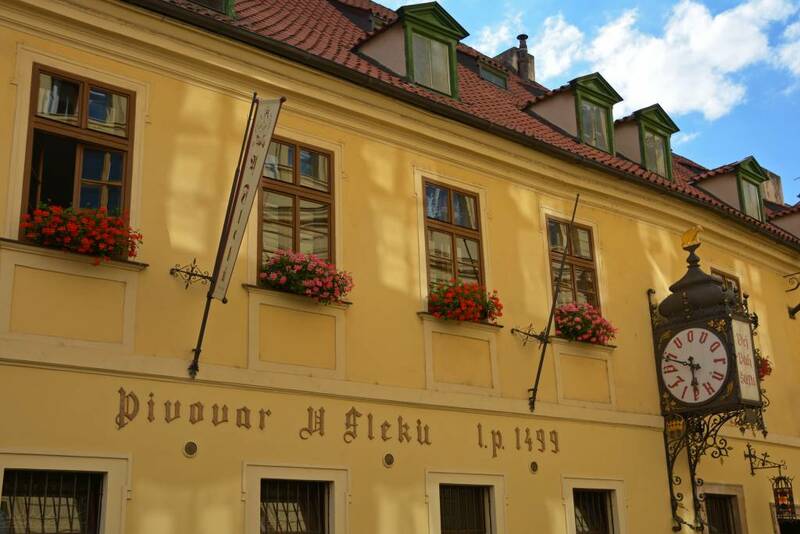 Though most famously known for Pilsner Urquell, Prague, and the Czech Republic as a whole, is not only about the lager (ležák). You can also find dark beer (tmavé) fairly easily, as well as yeast beer (pšeničné – you may know it as hefeweizen). On a rare, great occasion, you might stumble across an amber (jantar). Ahhh, the BEST Czech Beer! 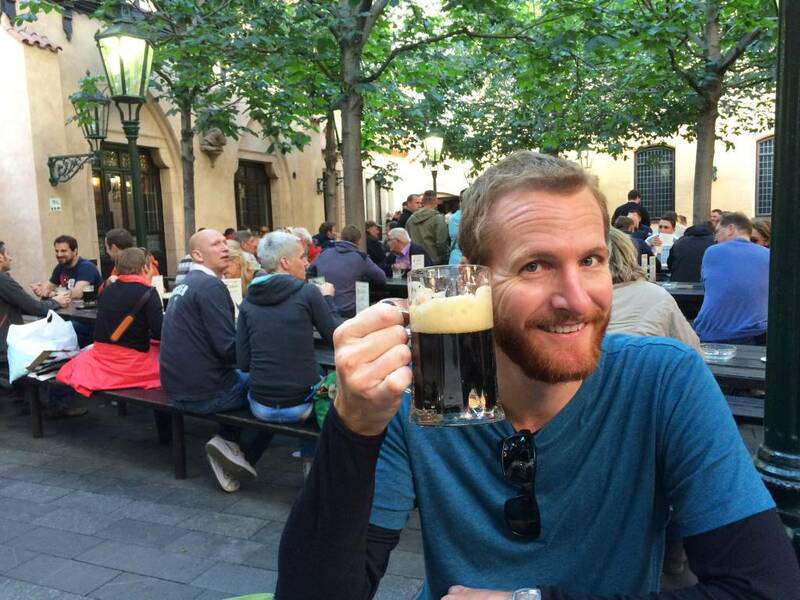 So, now that you know a little bit about the types of beer in Prague, let’s talk about the WHERE. Given our limited time in the city, we barely scratched the surface, as we imagine there are literally thousands of great places to grab a beer. 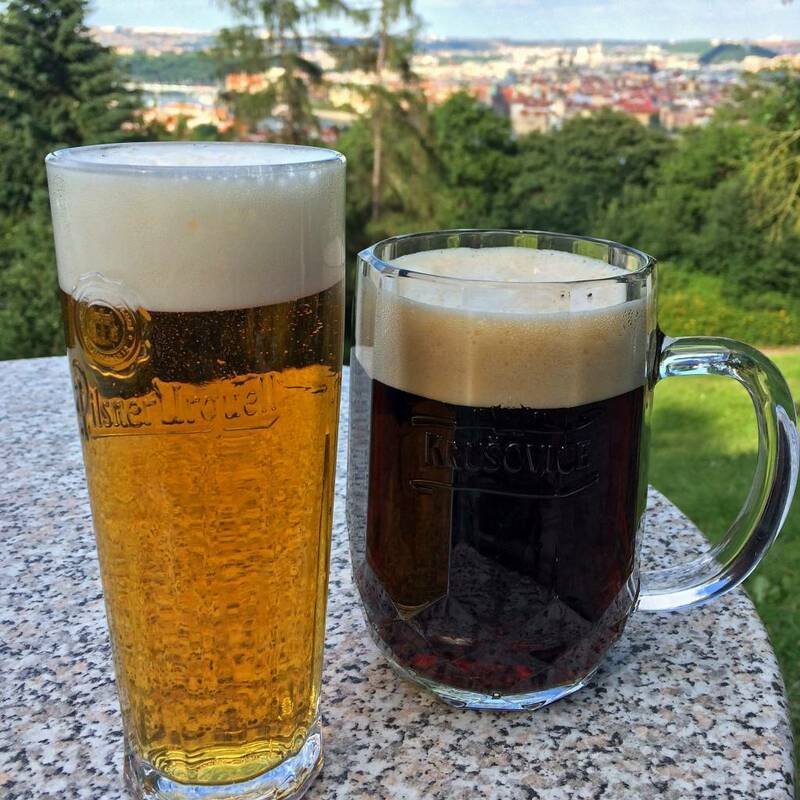 Nonetheless, following our week-long stay we wanted to share with you some of our favorite places to drink beer in Prague, many of which also happen to include some of the best views in Prague. 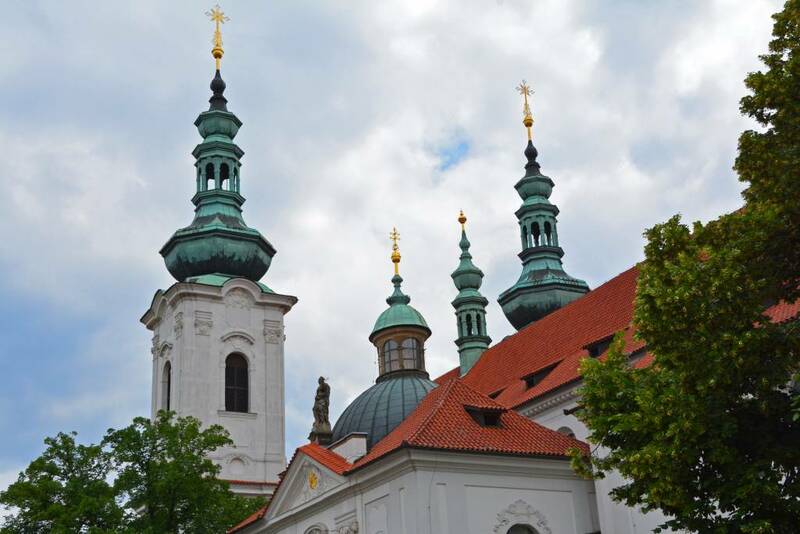 Situated not far from Prague Castle, Klasterni Pivovar is the restaurant/brewery located at the Strahov Monastery and where we found (what we considered to be) the best beer in Prague. They have a very diverse, yet seasonal, beer menu. I had the cool, crisp wheat and Sam went for the special dark lager. 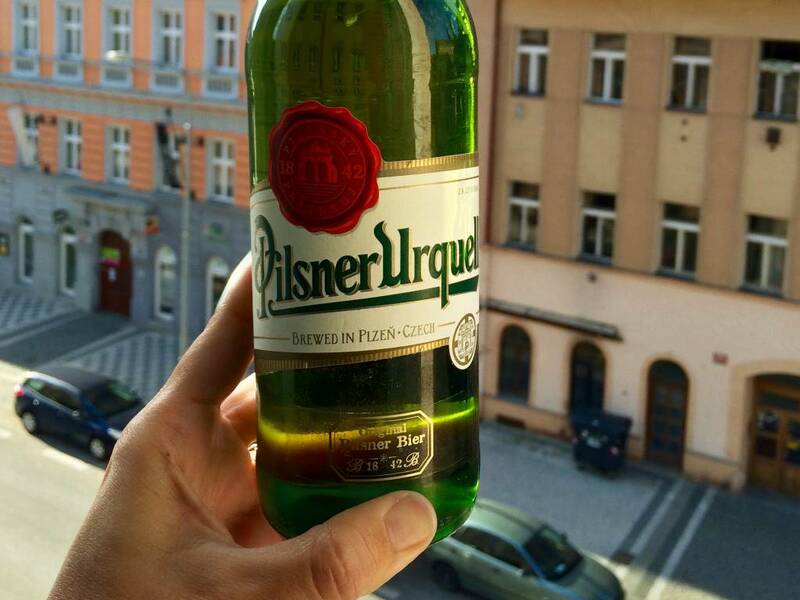 Not exactly the cheapest pivo in the city, but oh-so-worth the trek and the slightly higher price tag. 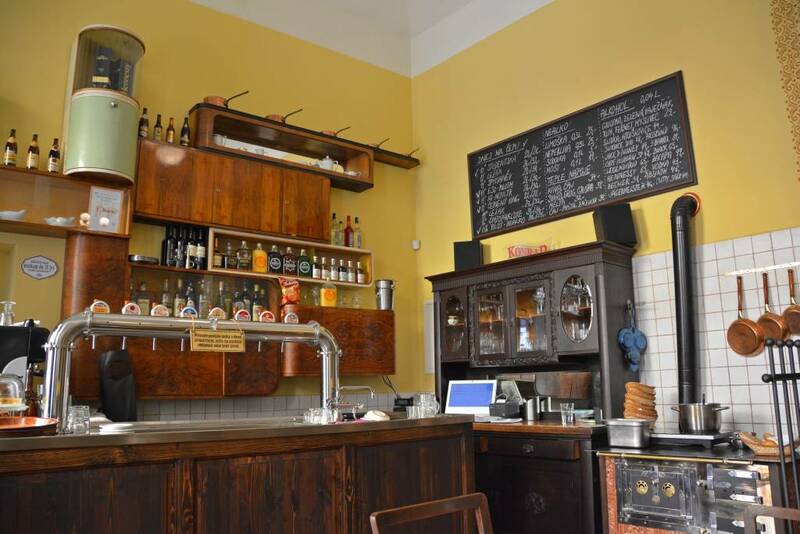 Want someone else to guide you to some of Prague’s microbreweries and traditional Czech pubs? 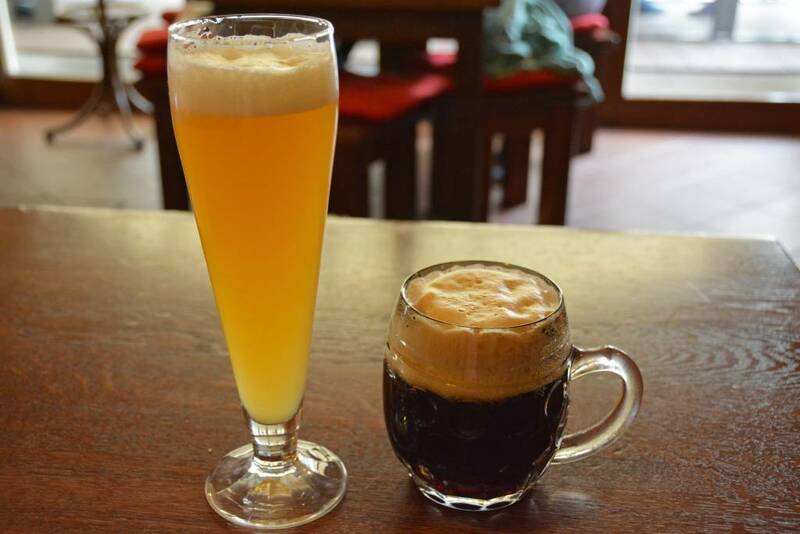 Check out this popular 1.5-hour Prague Beer Tour. 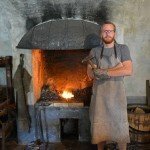 The brewery U Fleků is historical and unique because it is the only brewery in Central Europe which has been brewing continuously for over 500 years. 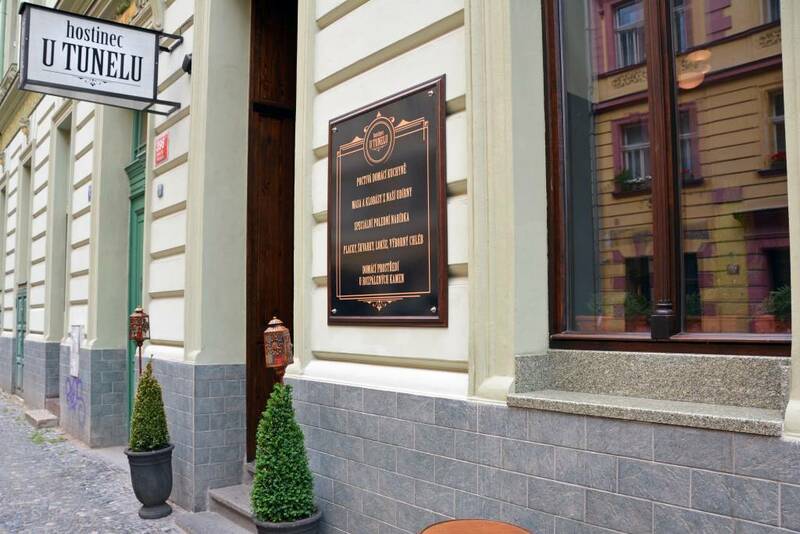 One of the most popular restaurants in all of Prague, U Fleků contains over 1200 seats in eight beautifully decorated halls and one outside garden area. We hope you like dark beer, because it’s the only kind they serve (13° U Fleků dark lager). The décor was lovely and Sam thoroughly enjoyed his beer, but don’t expect service with a smile here. 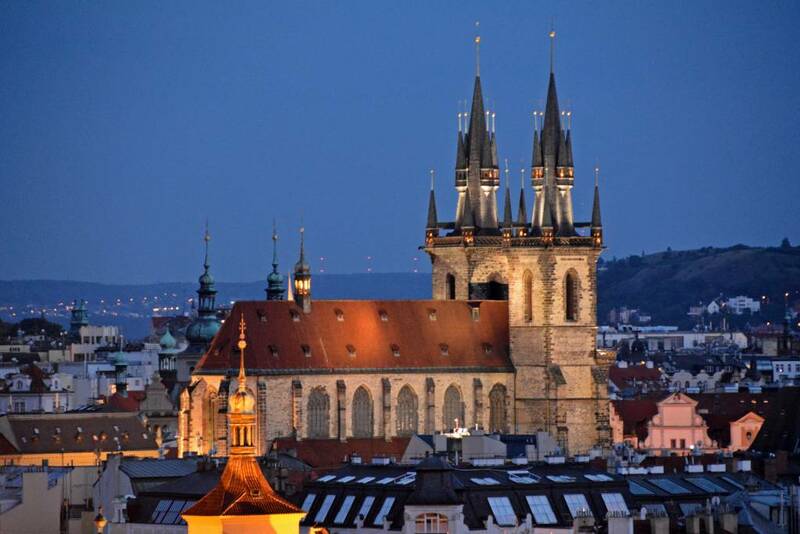 Discover some of Prague’s finest taverns with city experts on this popular 4-hour Tavern Tour. Slightly off the beaten path (and away from the center of town), we visited Hostinec U Tunelu as part of a private food tour with a local. The place had a rustic, yet homey feel to it. They specialize in honest home-cooking and have a nice selection of Konrad beer. Truth of the matter is, this obviously isn’t the only place where you can get Konrad on tap, but the atmosphere was enough to make it a pleasant environment for enjoying a beer with friends. It’s one of countless great bars in Prague. There is certainly no shortage of great beer gardens throughout the city. 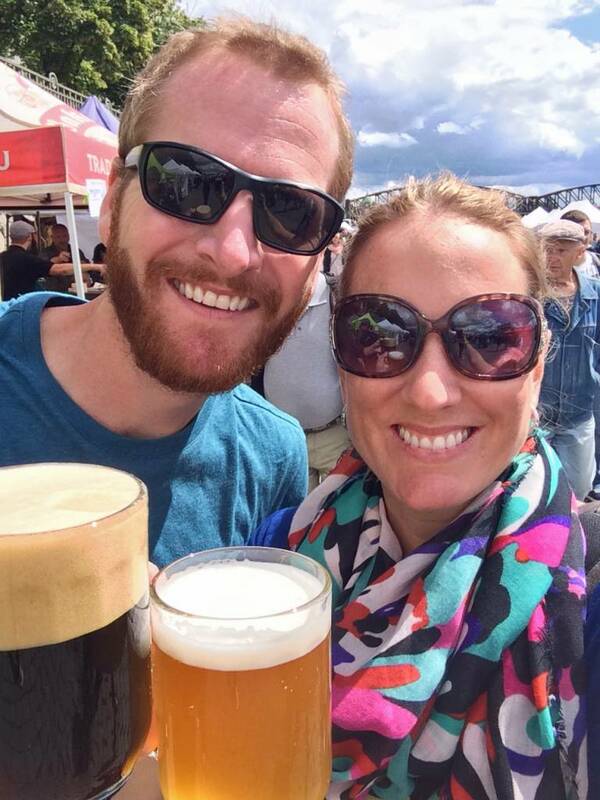 Popular among visitors and locals alike, beer gardens are a great place to meet with others , enjoy the outdoors (hope for good weather), and swap stories over a half-liter or two… or three! 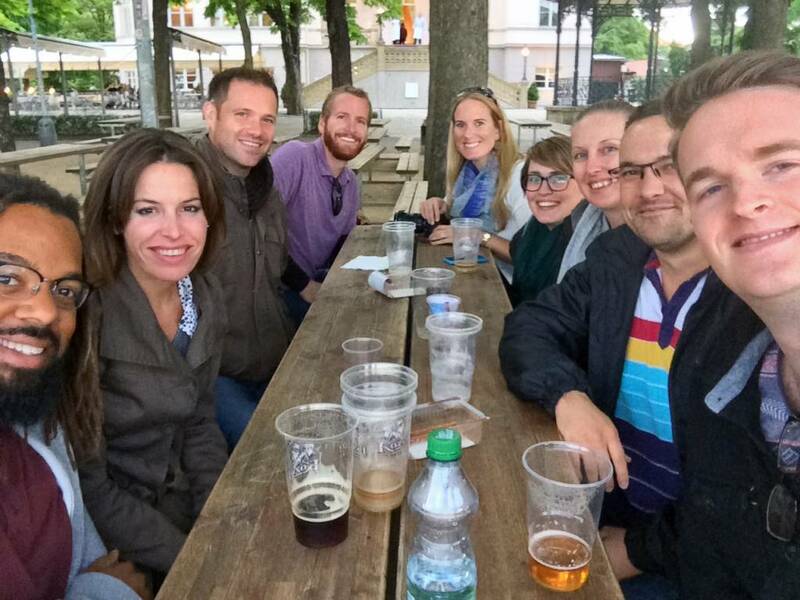 During our week in Prague we visited only two of the several beer gardens in Prague, but can without a doubt recommend both! 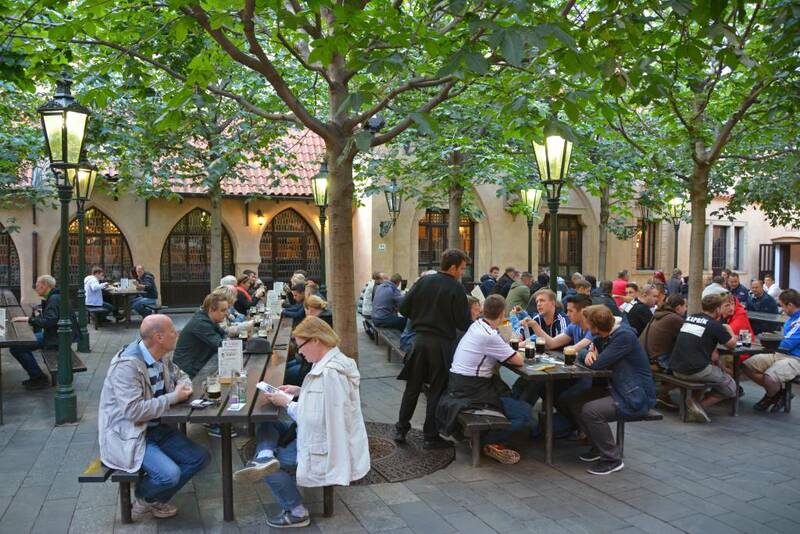 Beer gardens offer some of the best places to drink beer in Prague, especially in the warm summer months. Letná Beer Garden is situated inside Letná Park within the trendy neighborhood of Prague 7. 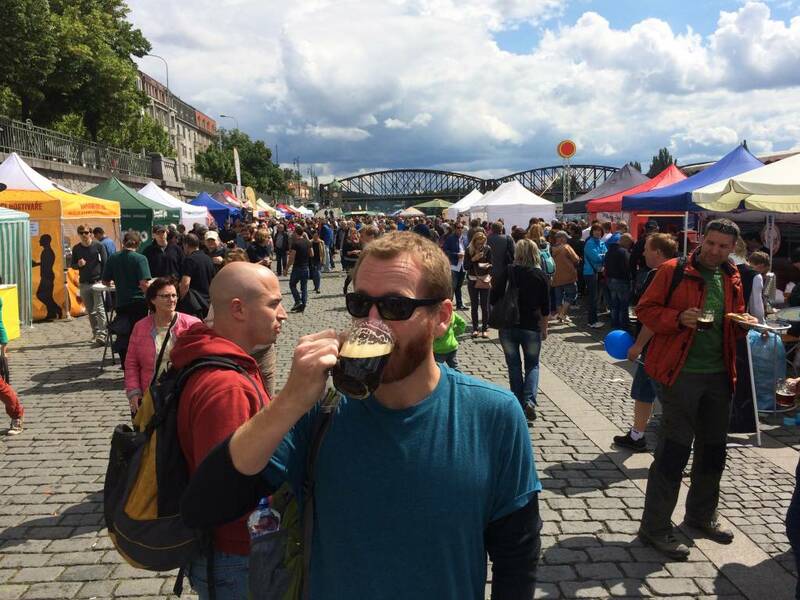 With options of light and dark beer (but very limited food options) along with stunning views over the Vltava River and of Old Town, it’s the perfect setting for good times and great vistas! Letná is a wonderful location for kicking back and watching the sun set after a long day of exploring the city. 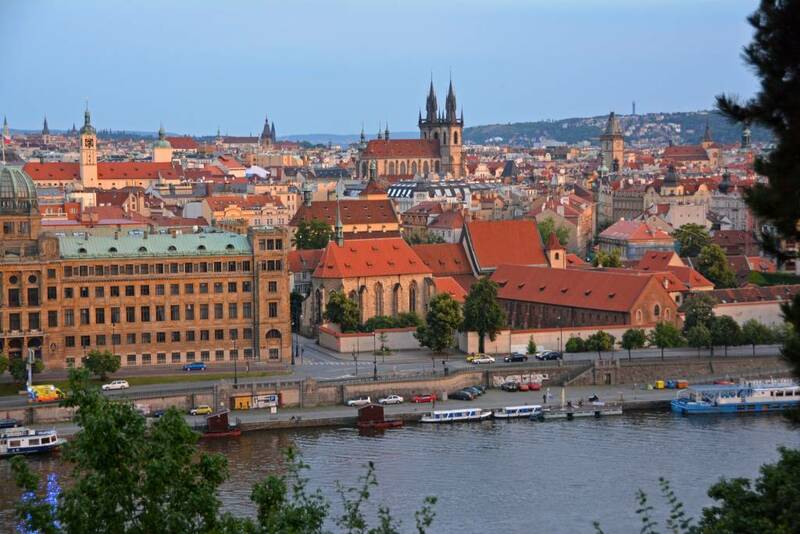 This is one of our recommended locations for stellar views of Prague! 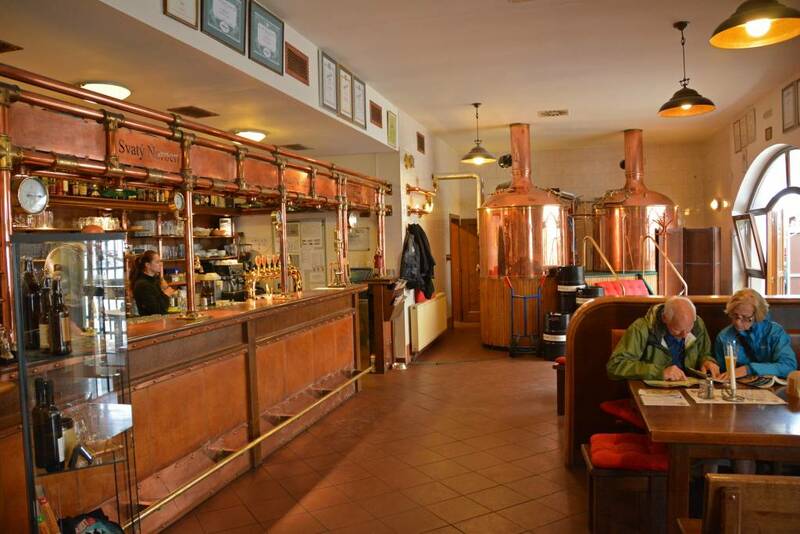 For a fun, local experience, check out the Prague Beer Museum where you’ll learn about the brewing process, enjoy delicious beer samples, and even bottle your own beer with a personalized label. Click here to learn more about this unique opportunity. 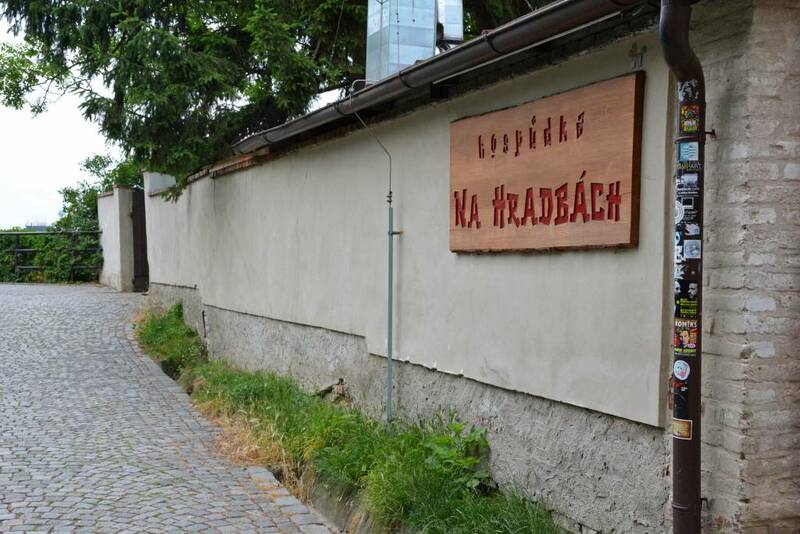 Though it also has notable city views, what makes Vyšehrad Beer Garden (Na Hradbach) popular is its delicious selection of food. 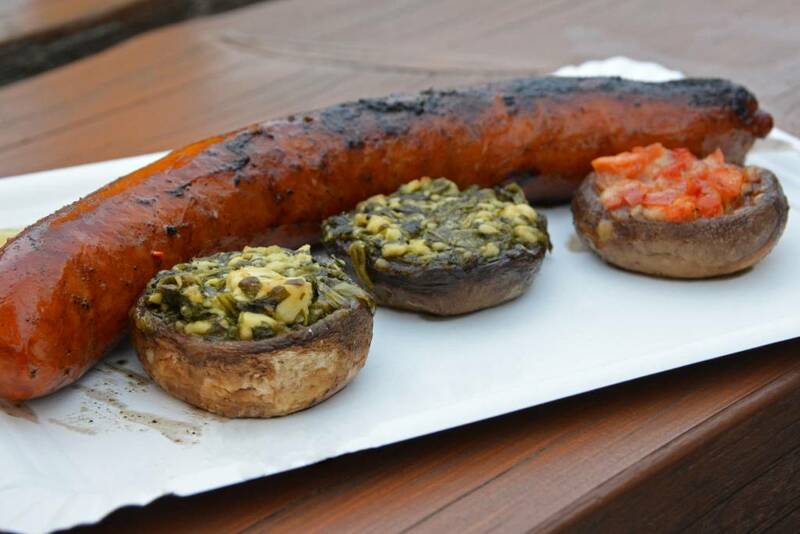 With a few guys from Bosnia behind the grill serving up a variety of meats and vegetables, you’ll want to make sure to come hungry! I couldn’t get enough of the stuffed mushrooms. 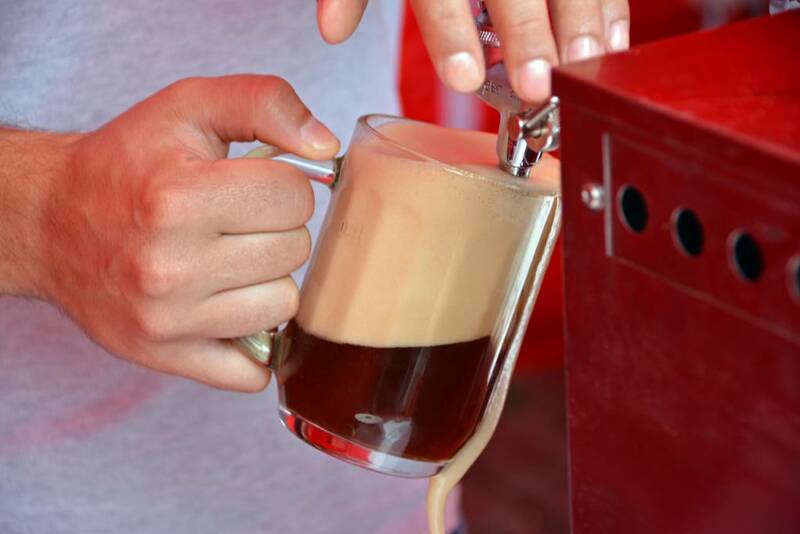 So, order up a cold Gambrinus, Kozel beer, or Pilsner beer and some delicious grilled food and relax at one of Prague’s largest beer gardens. And though we didn’t have time to visit, we’ve heard that Riegrovy Sady is another beer garden worth checking out. 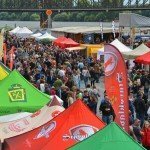 Festivals in Prague vary drastically in theme and are a common occurrence throughout the year. 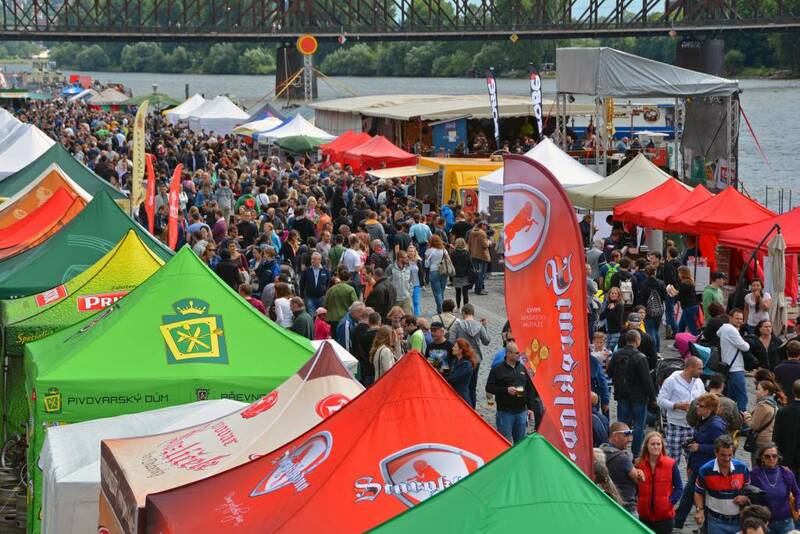 If you’re fortunate enough to visit Prague during one of the many beer festivals, like we were, THIS is your best opportunity to sample a myriad of options! Light, dark, IPA, amber, lager, pilsner, etc. Try them all… or stick to your favorite(s). If you’re looking for good beer Prague is where it’s at!! Again, because we only had a week in Prague, we certainly didn’t visit all of the beer hot spots. Did you also know that you can relax in a large pool of beer at a Prague Beer Spa?! It’s true! Look it up. Please let us know what places we may have missed, so others will know and so we can add them to our itinerary for next time. Share in the comments section below! Check out our quick intro to Prague video! Our stay in Prague was made possible by JayWay Travel. 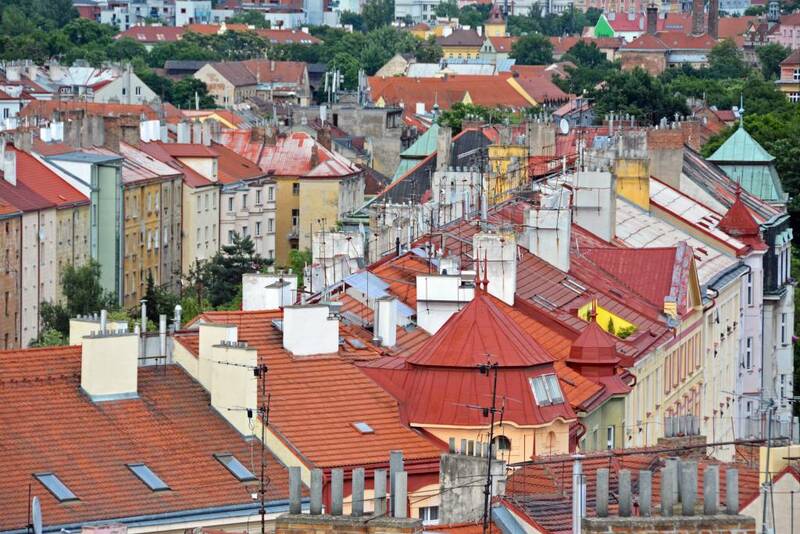 JayWay provides structured and customizable tours throughout Central and Eastern Europe. Well, two things happened from reading this article (1) definitely want to go to Prague (2) REALLY want a cold beer! 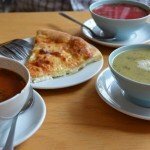 Great tips and places to check out! Hello. Why do they serve beer with a massive head in Prague? Beer with that much head is criminal. Agreed! It should be poured in such a way to minimize waste, but at least the beer is cheap in the Czech Republic. That being said, you should still get a full glass!